ROBERT'S brings the store to you! Shop from your favorite brands and the latest fashion trends from the convenience of your facility. Book your on-site show today! 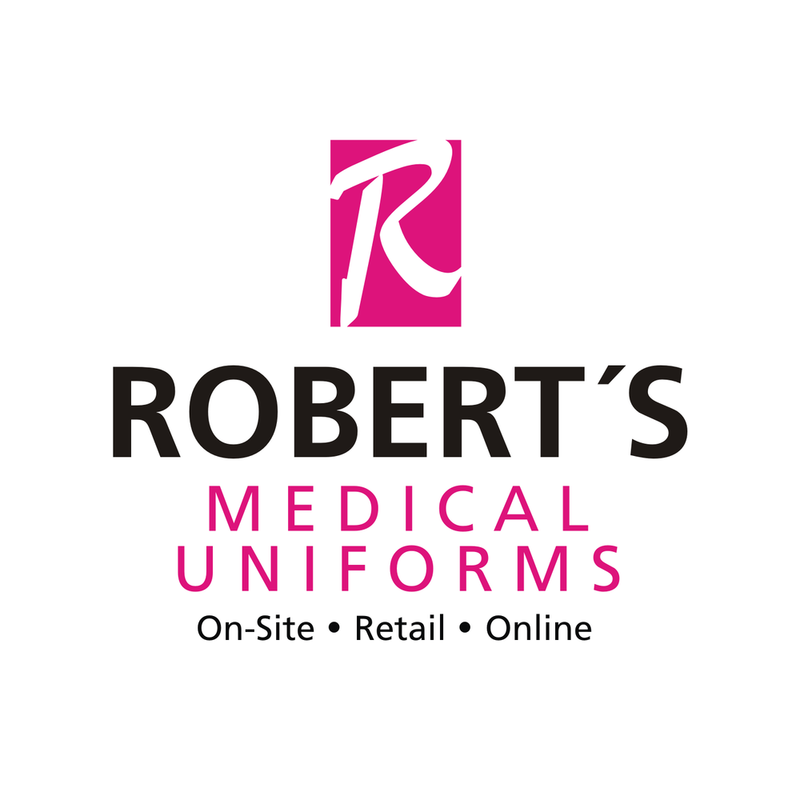 Robert's Medical Uniforms specializes in on-site uniform sales at your facility and provides a unique shopping experience that is sure to please your staff.